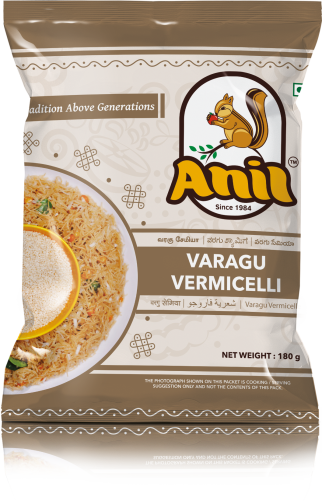 Varagu is one of the gluten-free grains. 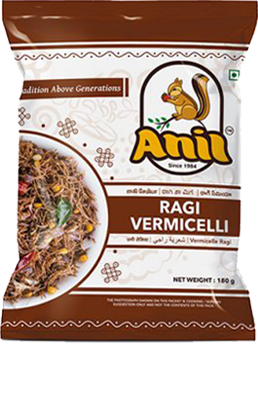 Adding Varagu routinely in the diet has proven to be highly nutritious. 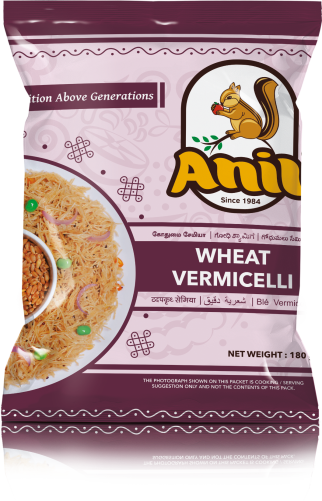 Varagu Vermicelli effectively helps in controlling Blood Pressure and in maintaining Cholesterol levels. 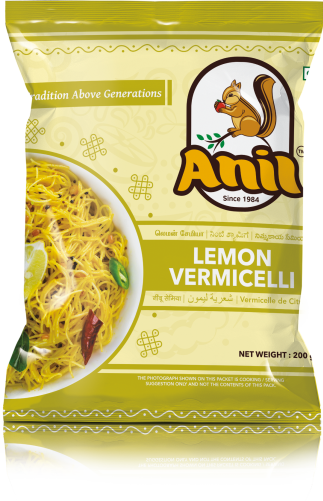 The Fiber content is very high making it laxative and it is easily digestible by our digestive system. Taking Varagu as a part of regular diet helps strengthen the nervous system too. 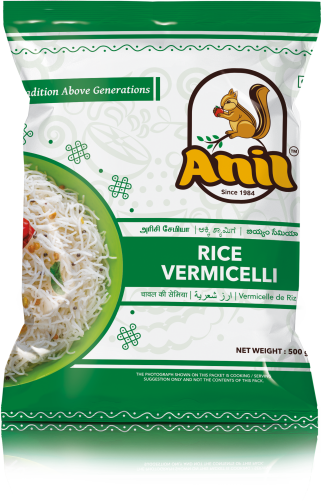 Varagu Vemicelli contains no gluten and is the best food companion for people who are gluten intolerant.